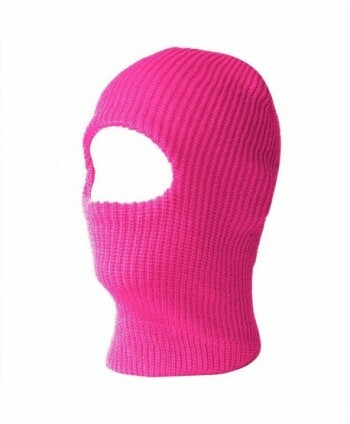 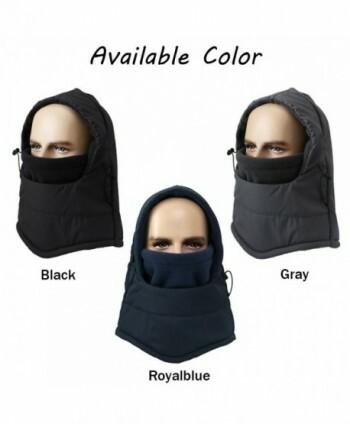 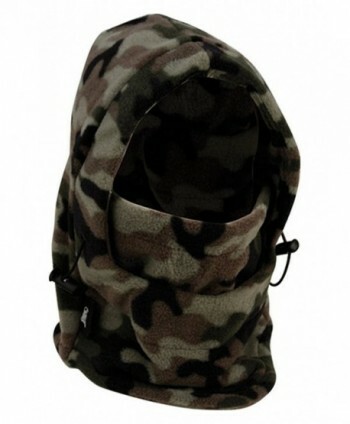 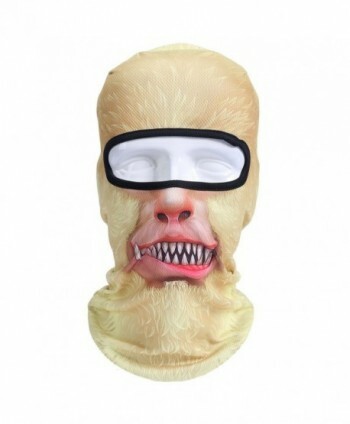 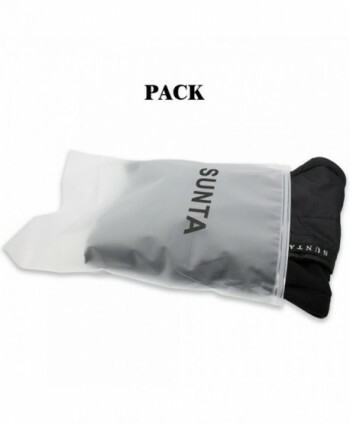 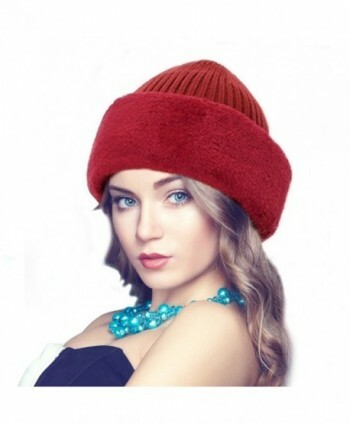 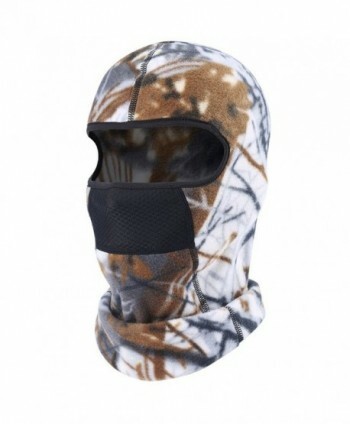 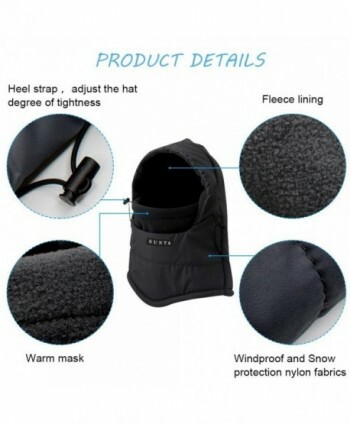 Soft and Warm Polyester Fleece Inside, Waterproof Polyester Shell. 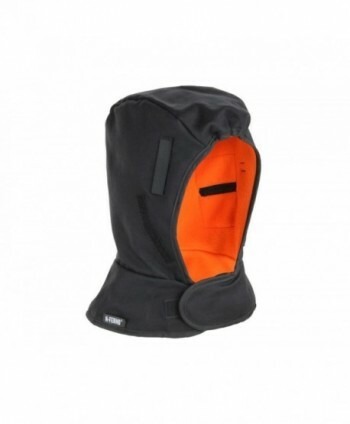 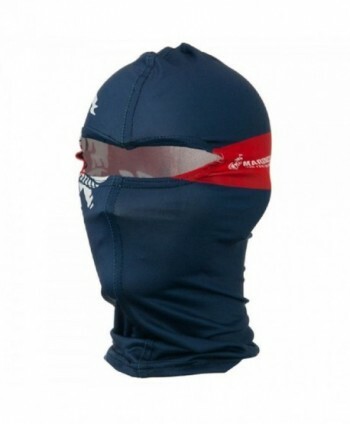 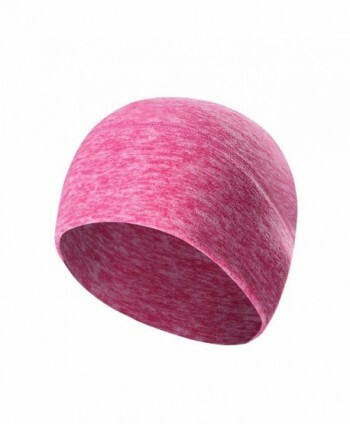 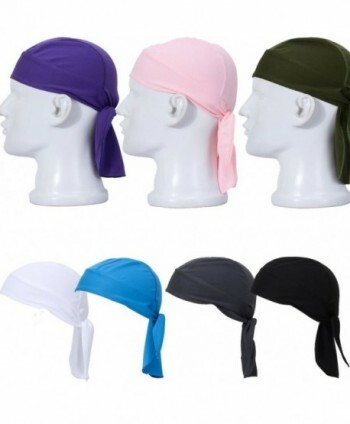 Winter Sports Essential- For Those Who Take the Cold weather Seriously, It Is Necessary to Get This Windproof Cap. 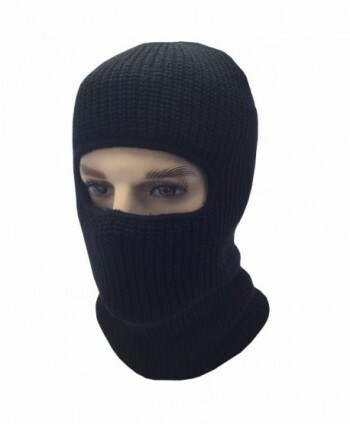 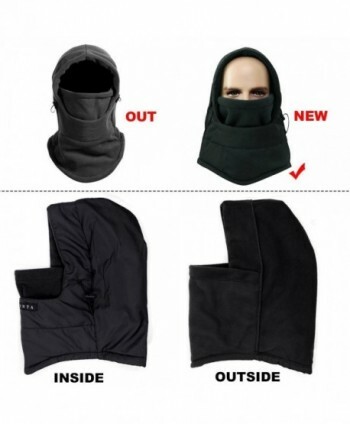 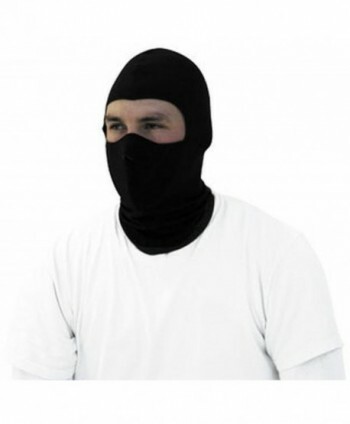 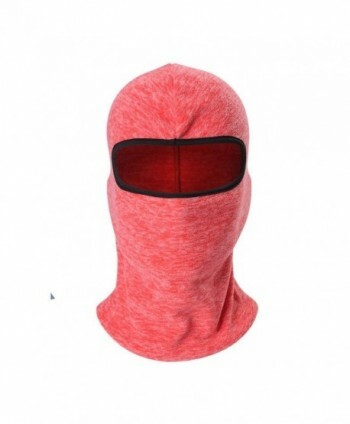 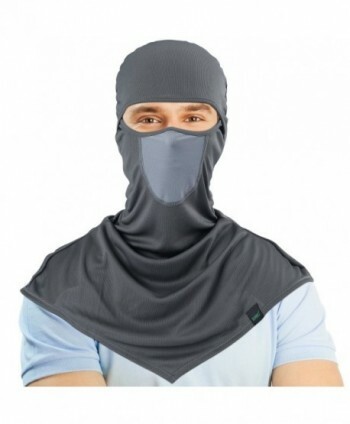 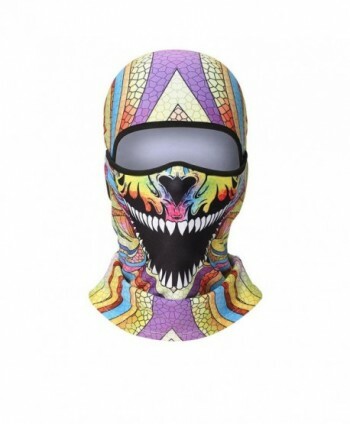 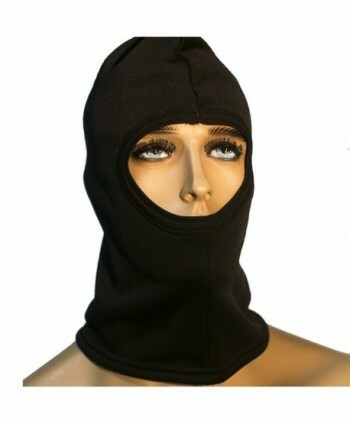 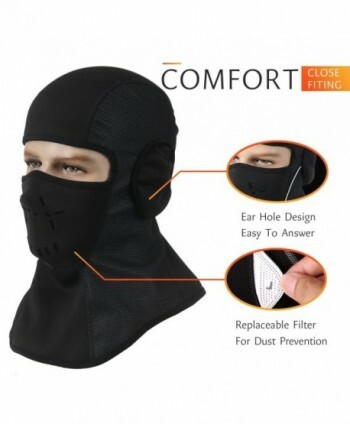 Improved Design- Double Layers Thicken, Longer Neck Design and Different Sewing Angle to Protect Your Neck and Face From the Cold Wind. 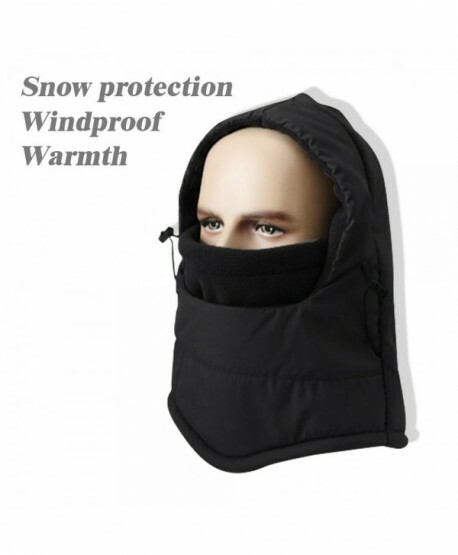 Multifunction- Great for Winter Outer Sports Such Like Motorcycling, Biking, Snowboarding, Hunting, Skiing, Snowboarding, Camping etc.